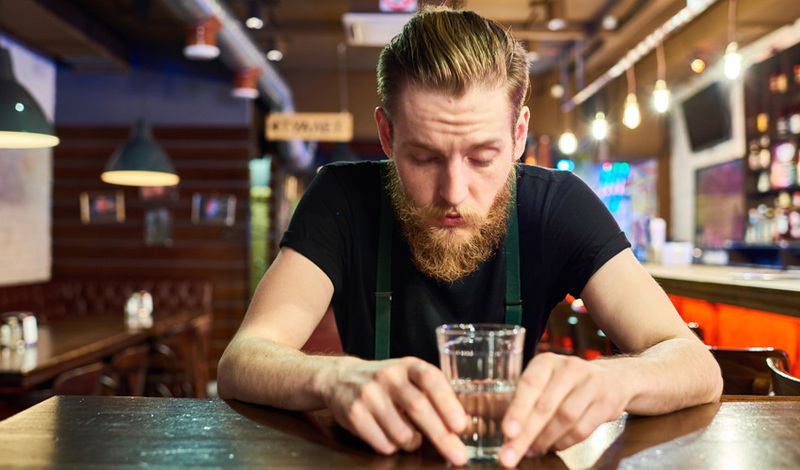 Research at venues has confirmed positive results to encouraging more patrons to drink water, including happier staff and no impact on sales. In early 2017, VicHealth partnered with some Victorian licensees for a trial measuring how much free drinking water patrons consumers, and how to increase that amount. In Victoria, like most jurisdictions, licensed venues are required by law to provide free drinking water. For more information, see the Victorian Commission for Gambling and Liquor Regulation (VCGLR) page on Free Water for Patrons.